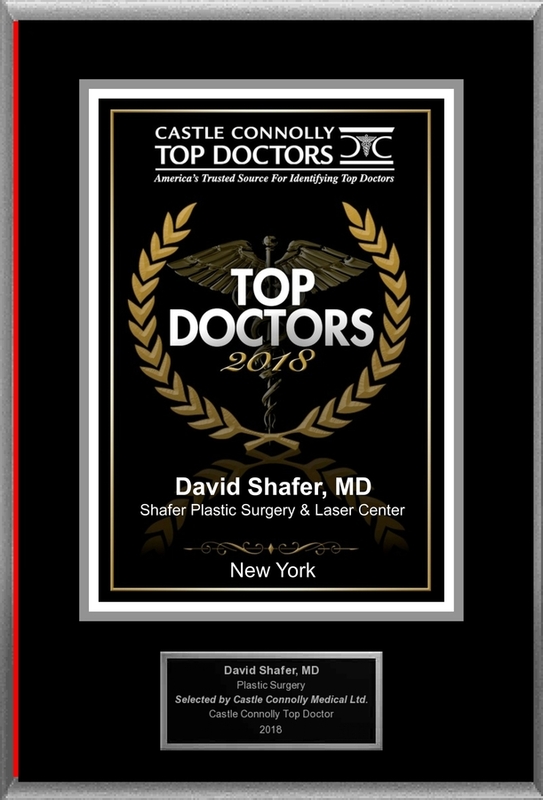 A New York, NY Board Certified physician specializing in Plastic Surgery, Dr. Shafer Plastic Surgery & Laser Center, is a Castle Connolly Top Doctor for 2018. NEW YORK, NY, November 13, 2018 /24-7PressRelease/ — Castle Connolly Medical Ltd., America’s trusted source for identifying Top Doctors, has selected New York’s Plastic Surgery specialist Dr. Shafer Plastic Surgery & Laser Center for inclusion in its highly selective list of Castle Connolly Top Doctors this year. Dr. Shafer established Shafer Plastic Surgery in Manhattan with a goal of breaking down the traditional doctor-patient barrier to create an environment where patients feel comfortable and relaxed. This approach allows patients to openly share their face, breast or body concerns so they can achieve their best outcomes. 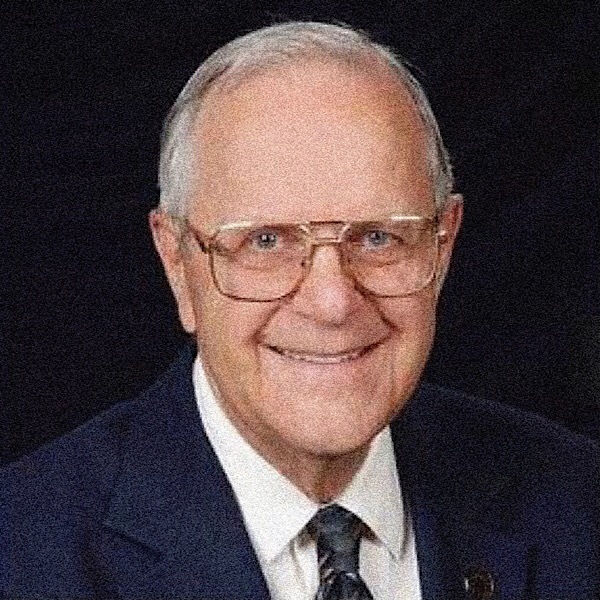 Dr. Shafer’s approach to patient care is also very unique and ensures he maintains very hands on presence from the earliest consult to post-operative recovery and follow-up. With the expansion of the Shafer Plastic Surgery & Laser Center, Dr. Shafer and staff offer a full range of plastic and cosmetic surgery treatments in New York City. 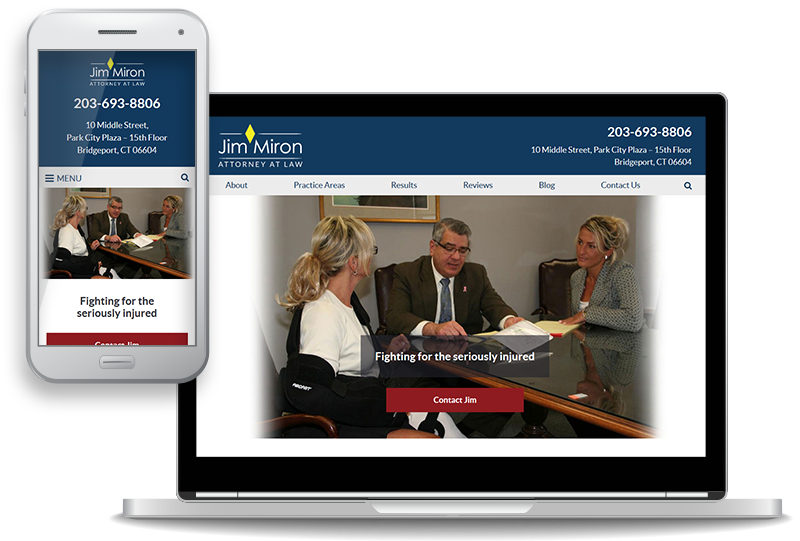 From Facelift to Botox to Laser to Breast Implants, Dr. Shafer distinguishes himself as a leader in the field of plastic surgery for men and women. 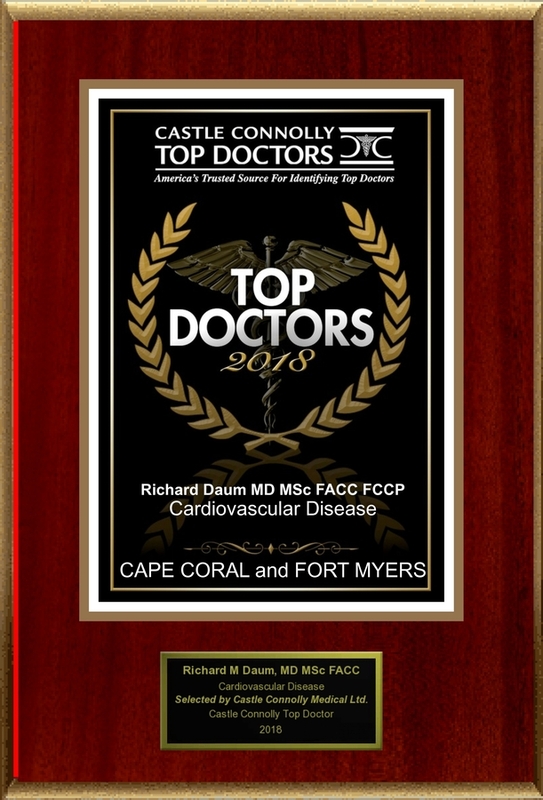 For more information on this Castle Connolly Top Doctor, please visit Shafer Plastic Surgery & Laser Center’s profile on www.castleconnolly.com. To find out more or to contact Dr. Shafer Plastic Surgery & Laser Center of New York, NY, please call 212-888-7770, or visit www.ShaferPlasticSurgery.com. This press release was written by American Registry, LLC and Castle Connolly Medical Ltd., with approval by and/or contributions from Shafer Plastic Surgery & Laser Center.